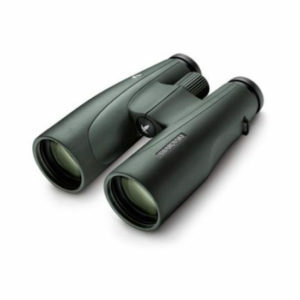 Vixen riflescope are designed for professional shooters who persue uncompromising quality in accuracy and stability. Vixen riflescopes are dedicated for professional shooters with uncompromising quality and performance made in Japan. Models in 1-inch maintube diameter with no illumination are also available. •Popular European 30mm Maintube Diameter. •Waterproof & Fogproof Body filled with Nitrogen for All Conditions. 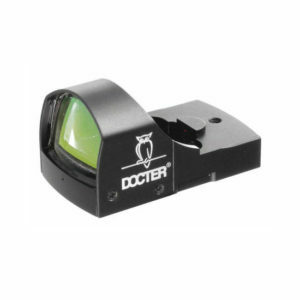 •Supplied with Fine Illuminated Dot Reticle for Diverse Hunting Scenes. •Fully 4 Multi-Layered Optics for Contrastive and Crystal-Clear Image. 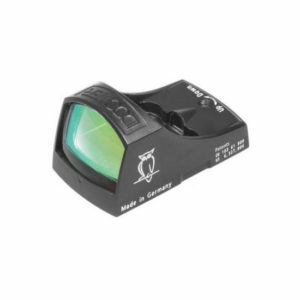 •Leading-Edge 99.6% Ultimate Light Transmission for Ultra-Bright Optics. 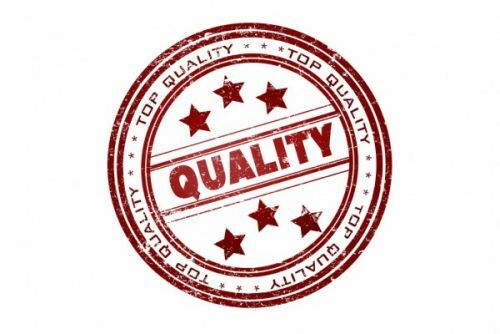 •Made in Japan by Precision Engineering Technology for Optics and Mechanics. •Assured Outstanding Optical Performance from Dawn to Dusk over Daytime. •Field-Proven Rugged 1-piece Tube Body for Enhanced Shock-Proof. •Black Matte-Surface Finish Fitting for Hunting Field. •Accurate Coin-Adjustable Click Windage and Elevation in Metric. •Integrated Knurled Rim in Power Ring for Maximum Comfort Handling. •Extraordinary Versatility from Short to Long Shooting Range from Low to High Power. Diopter Adjustment Range -1 to +1 dpt.